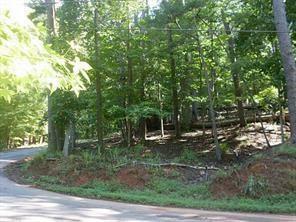 Nice gently sloping, corner lot that is close to beach and lake. Convenient to all amenities. Perfect retirement spot next to the lake. Perk test was completed in 2007 and passed. This lot is located inside gated Bent Tree resort. Agent required to gain entry.